Monocultivar There are 5 products. 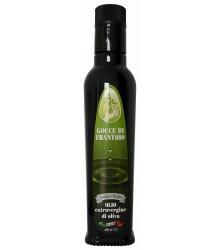 Extra virgin olive oils obtained from a single specific olive tree cultivar. 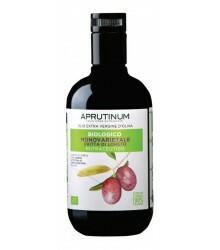 Each cultivar allows to produce a characteristic oil as regards smell, flavors, fatty acid and phenolic composition. 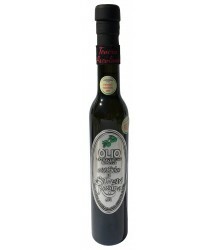 Gocce di frantoio - Monocultivar Raggia is a monovarietal oil obtained exclusively from olives of the variety Raggia, an ancient olive variety characteristic of the Marche hinterland.